Editeur Musicologique : Berg, Darrell M.
By Antonio Vivaldi. Viola and piano. Published by International Music Co. Early and Unfinished Sonatas. By Franz Schubert. Edited by P. Badura-Skoda. STUDY EDITION. Pages: X and 248. Study score-no details. Published by G. Henle. Composed by Joseph Haydn, edited by Georg Feder. 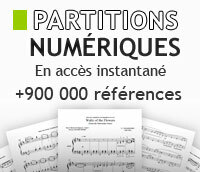 Collection for Piano (Harpsichord), 2-hands. With introductory text and fingerings. Urtext edition-paper bound. 190 pages. Published by G. Henle. 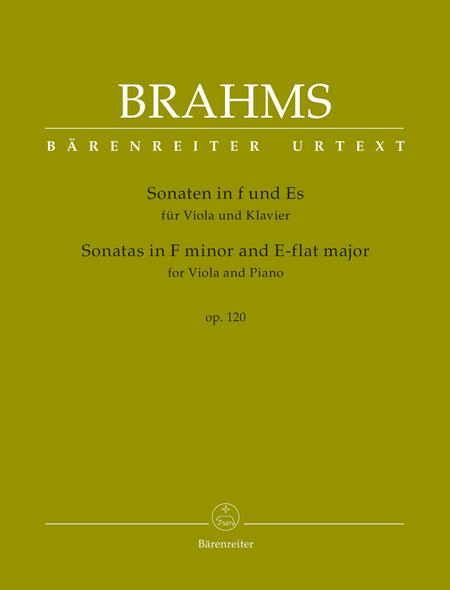 Early and Unfinished Sonatas - Revised Edition - with a Critical Report in English. 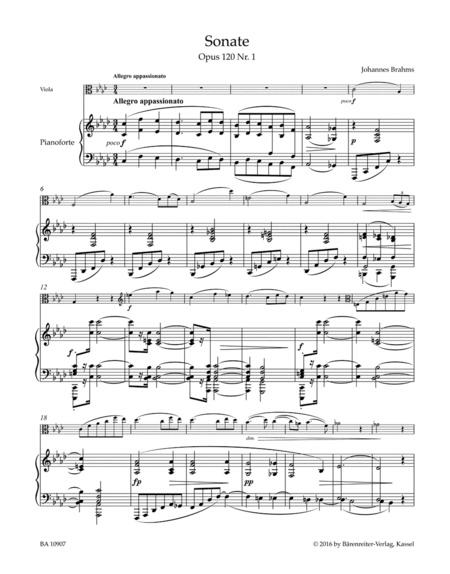 By Franz Schubert. Edited by Paul Badura-Skoda. Piano (Harpsichord), 2-hands. Pages: X and 248. Urtext edition-paper bound. Published by G. Henle. By Domenico Scarlatti. For Piano. Piano Collection. Masterwork. Book. 100 pages. Published by Alfred Publishing. By Domenico Scarlatti. Edited by Bengt Johnsson. Piano (Harpsichord), 2-hands. Pages: VIII and 90. Urtext edition-paper bound. Published by G. Henle. Composed by Franz Joseph Haydn (1732-1809), edited by Georg Feder. Collection for Piano (Harpsichord), 2-hands. With introductory text. Urtext edition-paper bound. 202 pages. Published by G. Henle. By Franz Joseph Haydn. Edited by G. Feder. STUDY EDITION. Pages: VI and 186. Study score-no details. Published by G. Henle.